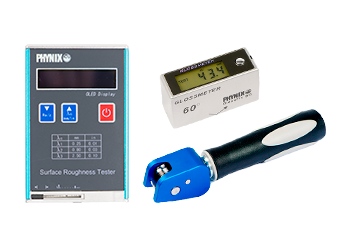 The roughness testers are used to determine the surface roughness. For this, a two- or three-dimensional profile of the surface is measured. Different roughness parameters that characterize the surface roughness are calculated using standardized methods. 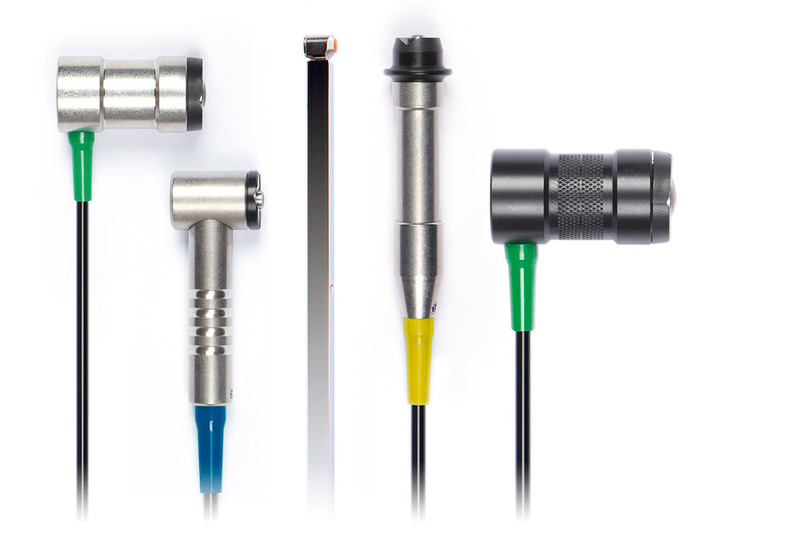 Ra is the generally accepted and internationally applied parameter for roughness. It is the arithmetic mean of the absolute values of the profile deviations within the sample. The measured value Ra is always smaller than the one observed on the same roughness Rz.